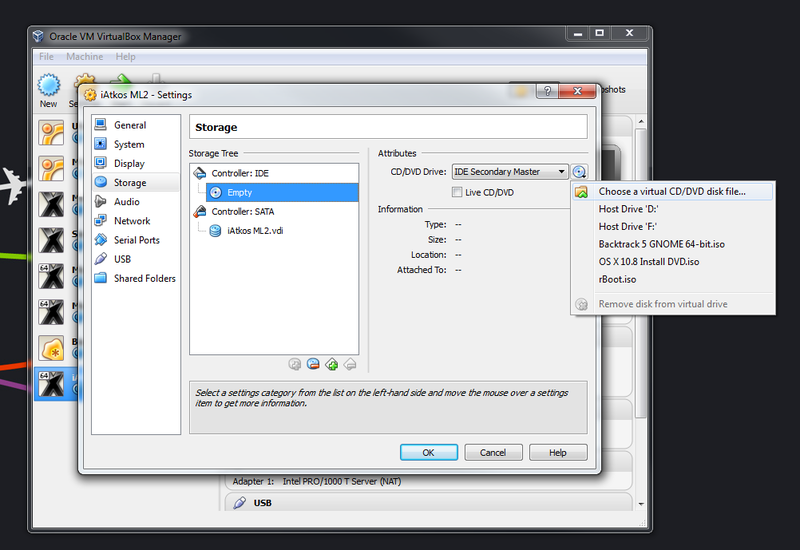 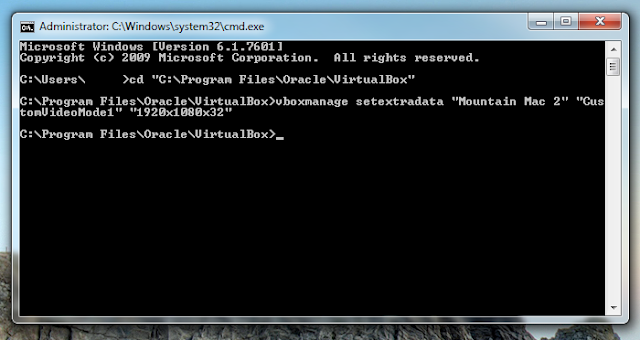 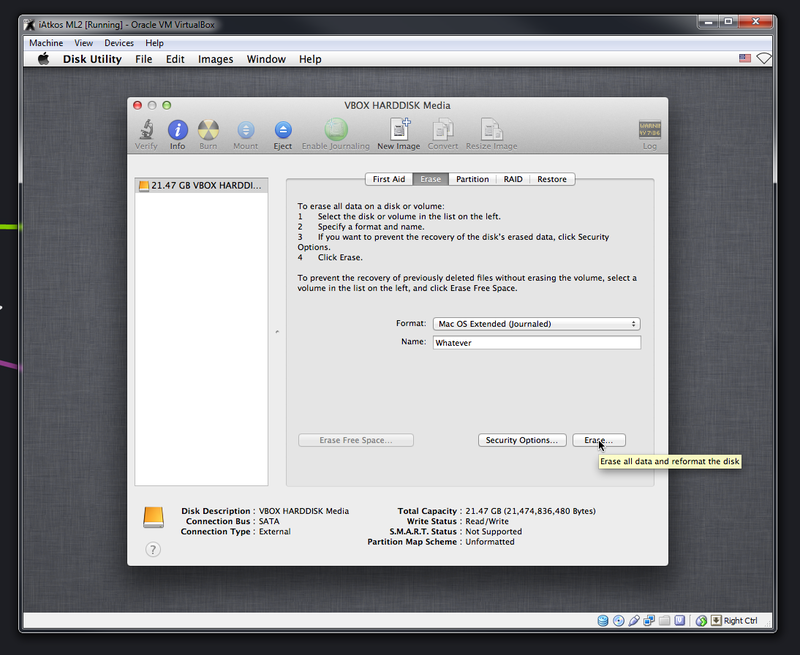 On the installation summary page for Mac OSX, the Virtualbox hard disk should now be showing up. Click the "Customize" button on the lower left-hand corner of the summary page. 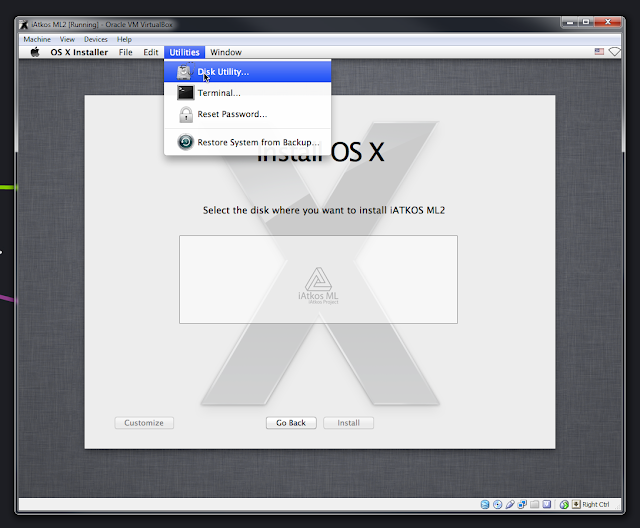 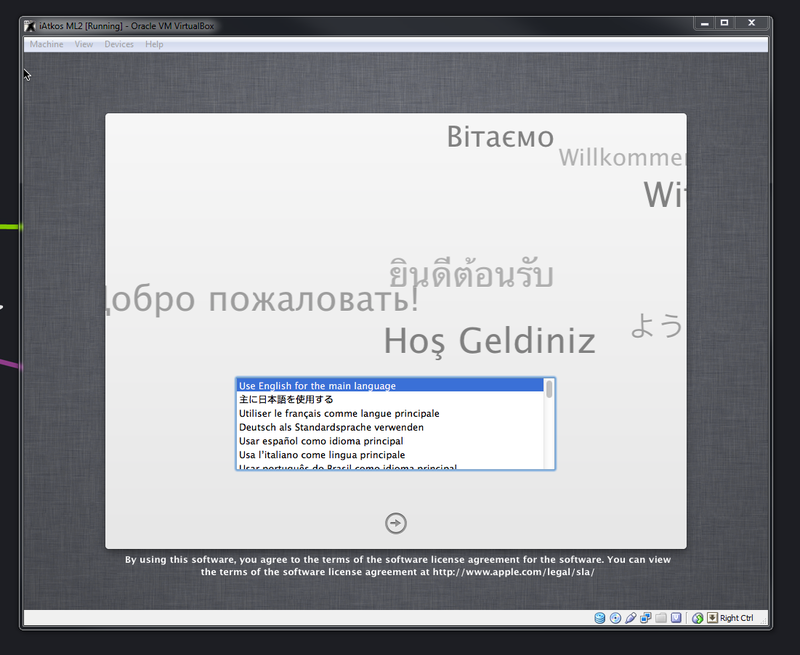 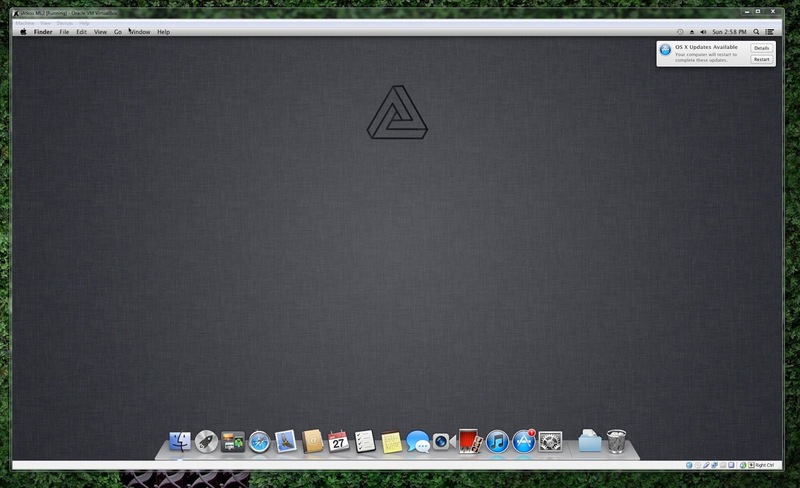 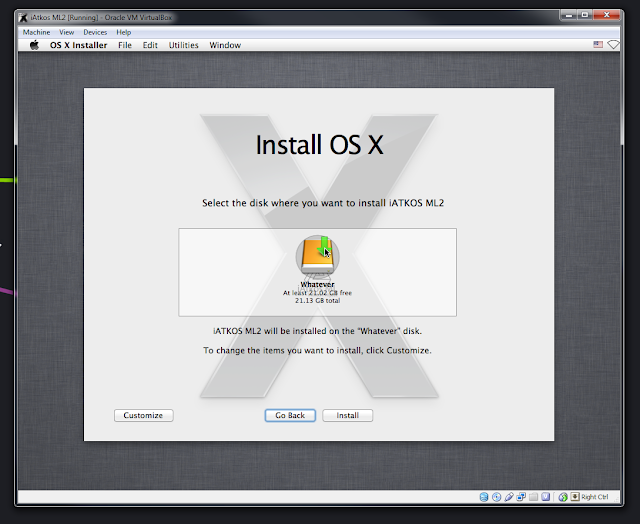 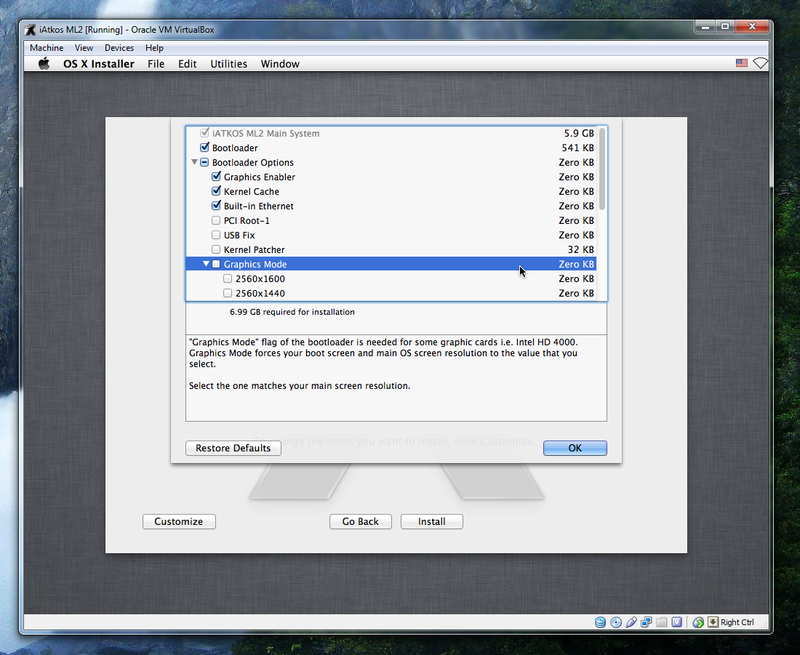 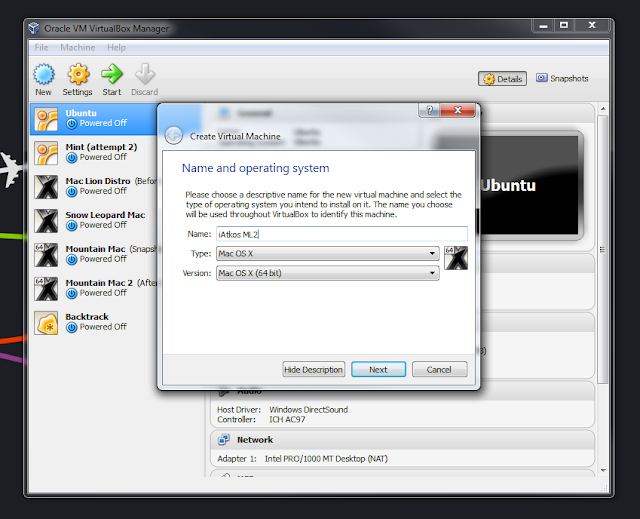 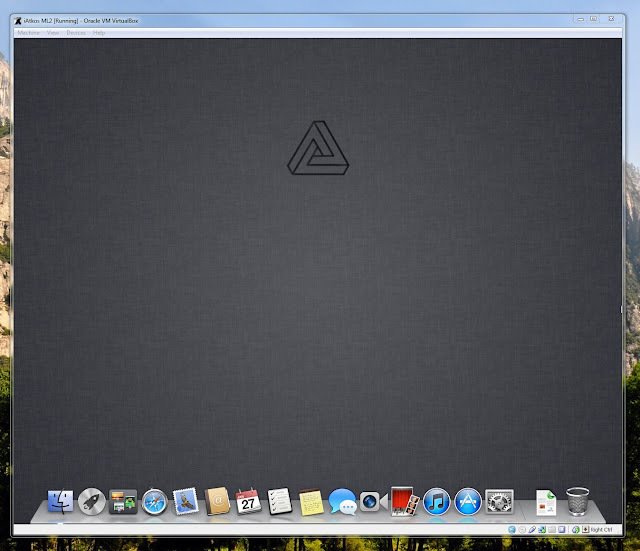 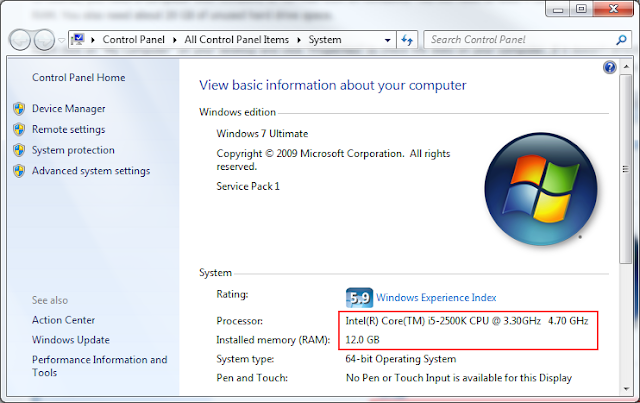 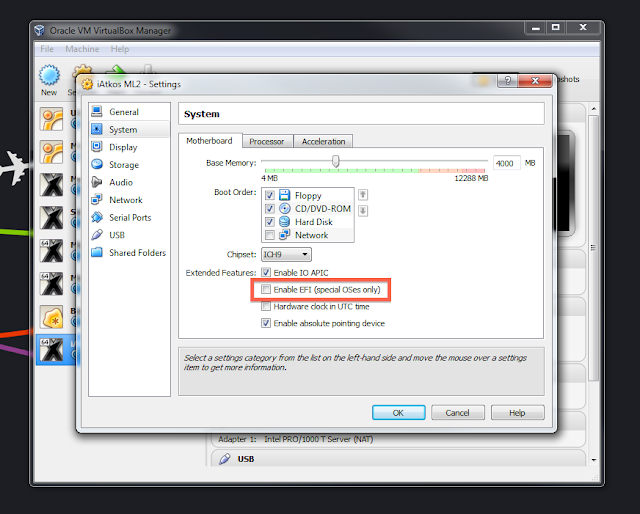 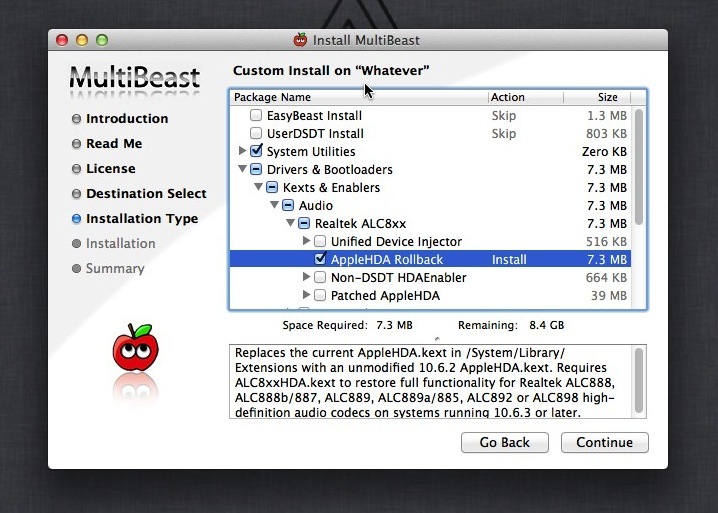 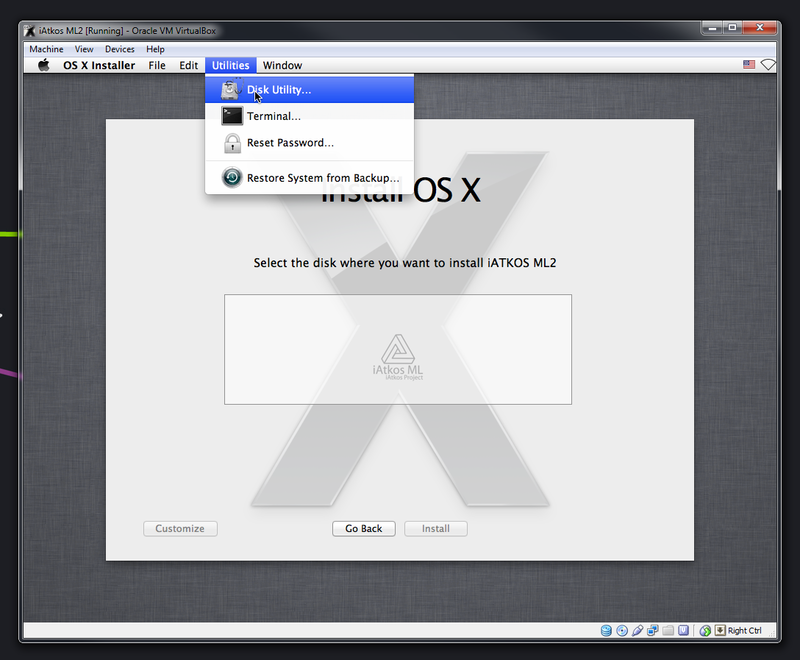 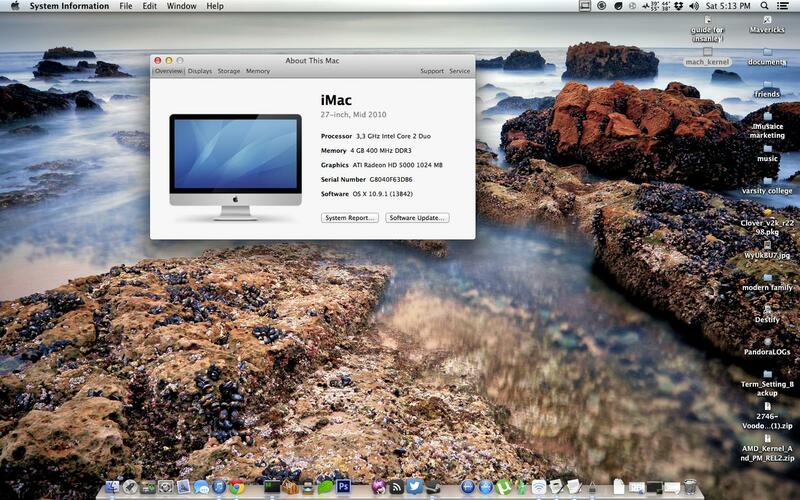 This is where using a distro becomes really useful: iAtkos allows you to install extra Hackintosh drivers and kexts, straight from the Mac OS X Lion installer. The "Customize" page essentially does the same thing as Multibeast, though the layout (and most of the names of the options) are different.